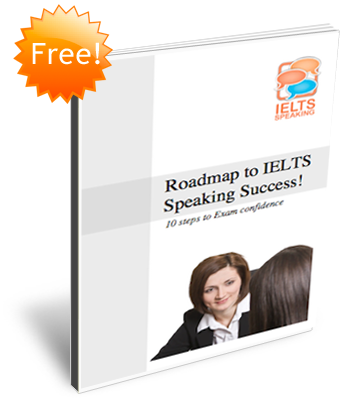 Do you have any tips for the IELTS Speaking exam day? If you’re about to take the IELTS Speaking exam, we’d like to take this opportunity to send our best wishes for the big day. We’ve put together a few tips to help you perform at your best. We hope they prove useful. Listen carefully to instructions and questions. Smile and make frequent eye-contact with the examiner. Avoid nervous habits like playing with your hair or biting your lip. Don’t apologise for feeling nervous! Be positive! It sounds easy but try to relax. Part 1 is simply an opportunity for the examiner to find out a little about you. It’s a similar situation to when you meet someone for the first time. See our post ‘Rythmic IELTS‘ for help on how to relate the exam to real-life situations. Concentrate on the tenses the examiner uses in his/her questions. For example, are you being asked about the past, the present or the future? This will give you an idea of the tenses you need to use in your reply. Make good use of the 1-minute preparation time. See our ‘Expressing likes and dislikes‘ video for further examples. We often speak quickly when we’re feeling nervous so try to focus on speaking clearly and take time to pause for breath. See our ‘Using Fillers‘ video for further advice. Remember that in Part 3 you can ask the examiner to explain the meaning of a word or phrase you don’t understand. Give full answers to questions when appropriate and avoid unhelpful ‘yes’ and ‘no’ responses. When giving an opinion back it up with an example or justification. Don’t be afraid to give your opinion. You’re not graded on your views but on your English! See this video about speculating for further examples. Need some last-minute help with your Speaking skills? If you’re aiming for that top grade in the Speaking exam and want to learn the skills and strategies to succeed, check out IELTS Speaking: Advanced. 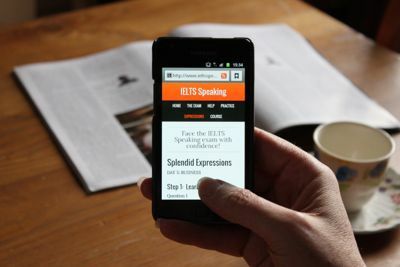 Find out more about IELTS Speaking Advanced. I got so excited when i saw your comments about how to response in speaking section. vow! this is wonderful. I found it very helpful. thank you.